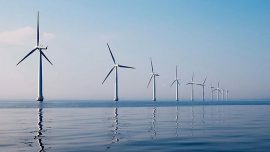 Vattenfall has made the final investment decision for the Kriegers Flak offshore wind farm in Danish Baltic Sea waters, which is planned to be in full operation before the end of 2021. 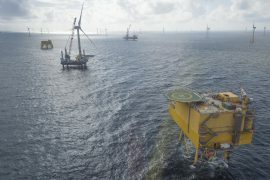 TenneT invested EUR 904 million in Dutch and German high-voltage grids in the first half of 2018, which represents an increase compared to EUR 750 million in the first half of 2017, according to the company’s latest financial report. 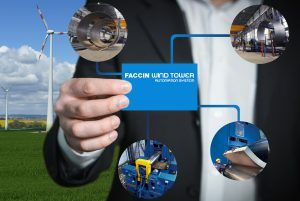 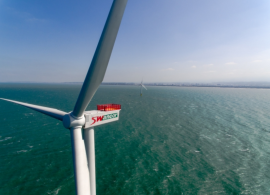 Portugal’s ASM Industries has signed a EUR 4.5 million investment agreement with an undisclosed institutional investor for ASM Offshore – the company’s offshore wind foundations and towers manufacturing unit. 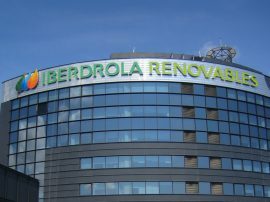 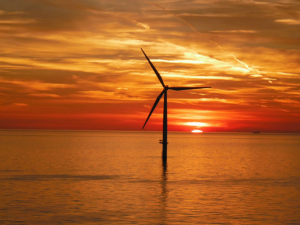 UK-based renewable energy investment company, Low Carbon, and energy company Vitol have established the VLC Renewables fund to invest in European renewables projects, with an initial EUR 200 million available for offshore and onshore wind. 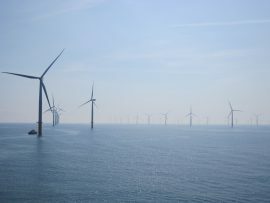 The Renewables Infrastructure Group (TRIG), which entered the offshore wind market with the recently acquired 14.7% indirect equity interest in Sheringham Shoal, sees further investment opportunities in the sector, according to its annual results for 2017. 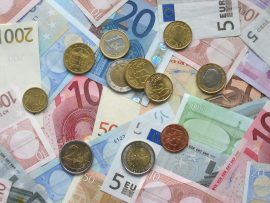 Six projects worth EUR 7.5 billion reached Final Investment Decision (FID) last year – a 60% decrease from 2016 and the first decrease in investments since 2012 – according to WindEurope, which states that the transition to auctions has resulted in a lull in FIDs and that the auctions of the last two years are expected to lead to new project FIDs in 2018. 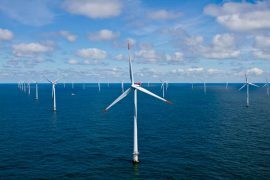 Glennmont Partners has expanded its investment capacity in the clean energy infrastructure space and with the addition of a third investment fund. 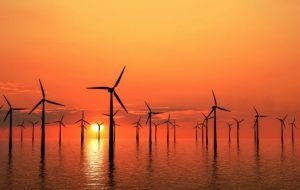 Foresight Group, an independent infrastructure and private equity asset manager, has launched the FP Foresight UK Infrastructure Income Fund, which will invest in UK-listed renewable energy and infrastructure fund / investment company equities and bonds, targeting an annual income of 5% per annum with dividends paid quarterly. 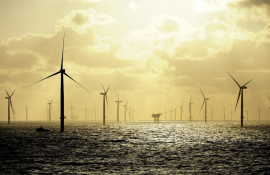 Macquarie has provided over GBP 500 million of senior secured debt to fund the acquisition of a 50 per cent share in the Walney Extension project in the UK. 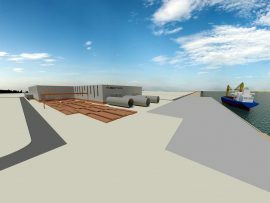 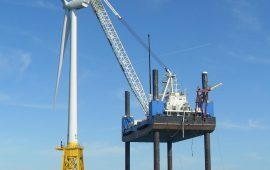 Danish consulting engineering company Niras has won a contract to set up a plan for decommissioning of two offshore wind projects in France with a combined capacity of nearly 1GW which are still avaiting final investment decision. 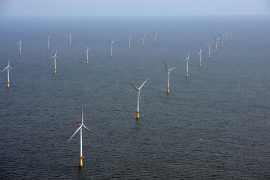 A consortium comprising Macquarie Group Limited, Macquarie European Infrastructure Fund 5 (MEIF5) and Universities Superannuation Scheme (USS) has successfully completed the acquisition of the Green Investment Bank from the UK government for GBP 2.3 billion. 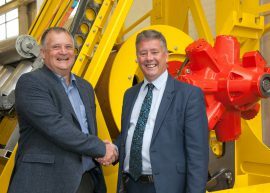 Kite Power Systems (KPS), the company developing kite power technology in Scotland, has secured GBP 2million equity investment from the Scottish Investment Bank (SIB), the investment arm of Scottish Enterprise. 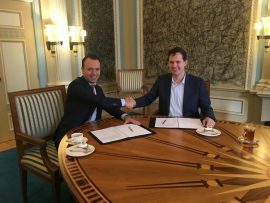 The Dutch Province of Friesland and the developers of the 320MW Friesland offshore wind farm (Windpark Fryslân) project have signed a cooperation agreement which will allow the province to invest EUR 127 million in the project. 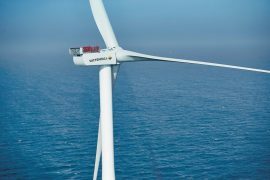 Luxembourg-based New Energy Investment S.à r.l. 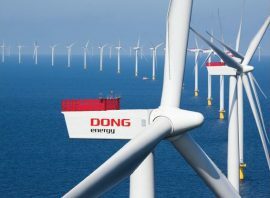 (NEI) has launched an accelerated bookbuild offering to institutional investors of 10,509,527 existing shares in DONG Energy. Macquarie appointed K2 Management to lead technical due diligence for the recently completed GBP 2.3 billion acquisition of the UK’s Green Investment Bank (GIB)by a consortium led by the Australian bank. 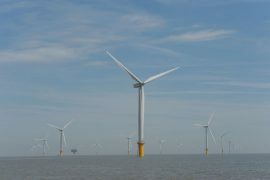 A Macquarie-led consortium has agreed to acquire the UK Green Investment Bank from the UK Government for GBP 2.3 billion. 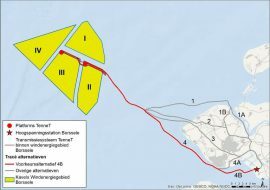 The Council of the Dutch Province of Friesland has approved the proposed EUR 127 million investment in the 320MW Friesland offshore wind farm (Windpark Fryslân), according to local media.